Your Company + InRhythm = ENERGY! In the corporate environment, the workload and deadlines can begin to weigh heavily on employees, making them feel sluggish and weighed down. When they get to that point, not even the coffee can give them the jump-start they need. Before they know it, they’re out of energy and enthusiasm, and the world is looking a dull shade of grey. Enter InRhythm. 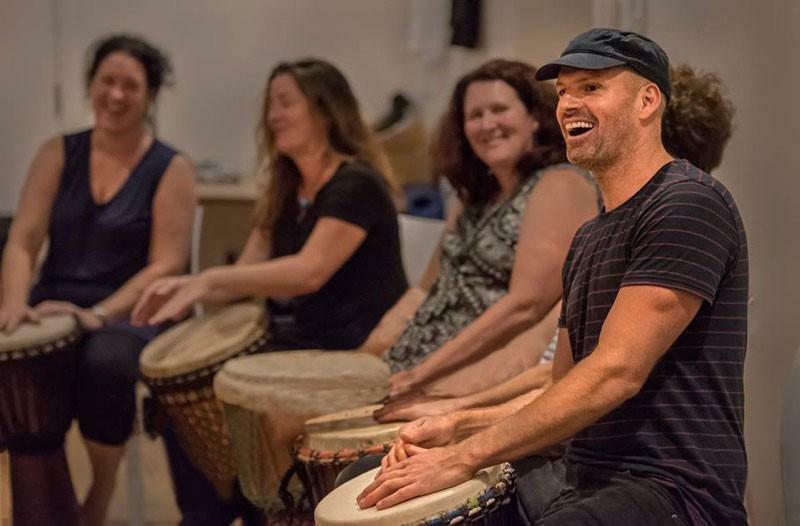 Our interactive drumming sessions are the perfect energizer to rev up the people in your organization, get their bodies moving, blood pumping, and eyes sparkling. Take a look at the videos on our website. 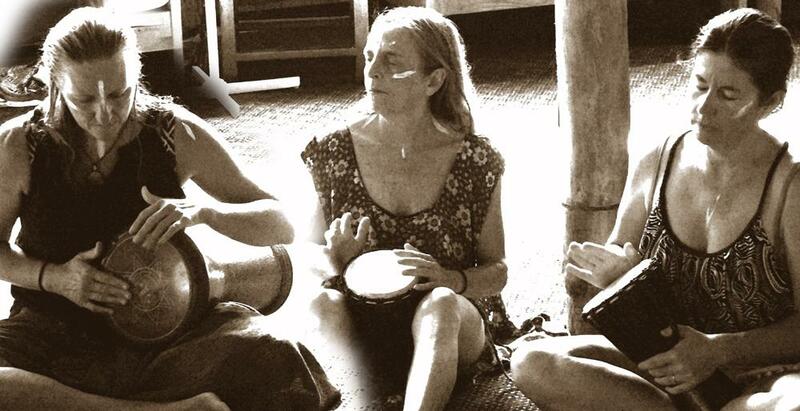 Everyone in our drumming sessions is smiling, laughing and looking anything but slug-like. In fact, they look more like themselves than they’ve ever looked, if you catch our drift. 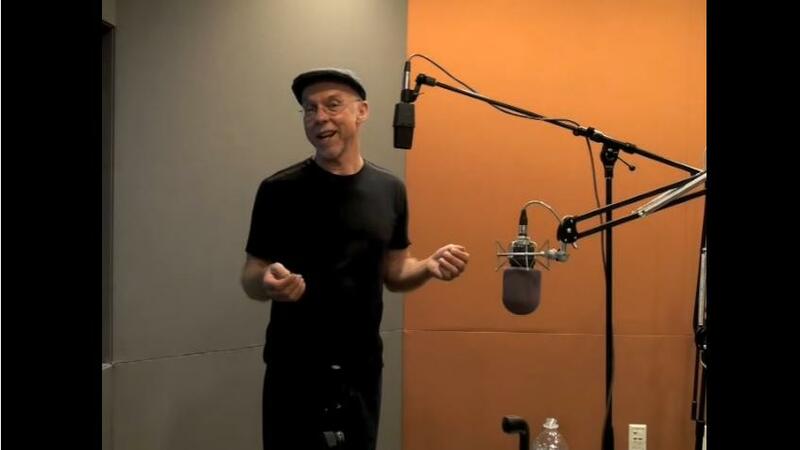 Call InRhythm to put some energy back into your organization today. Who knows? You might find a happier, more energetic person staring back at you in the mirror, too.